Morcombes appeal for funding for movie. 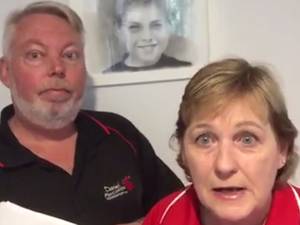 News EX-PRIME Minister Tony Abbott has thrown his weight behind the 'Where is Daniel?' 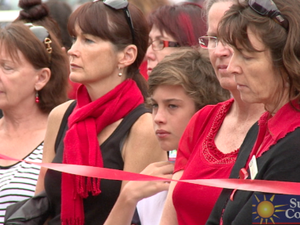 movie to be shot on the Sunshine Coast.